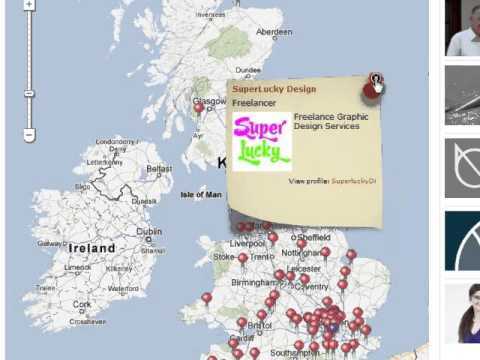 Search for freelancers around the UK who have pinned their freelance consultancy to our freelance map. You can search freelancing industry sectors or by UK counties. If you're new to iHubbub pin your freelancing business now.